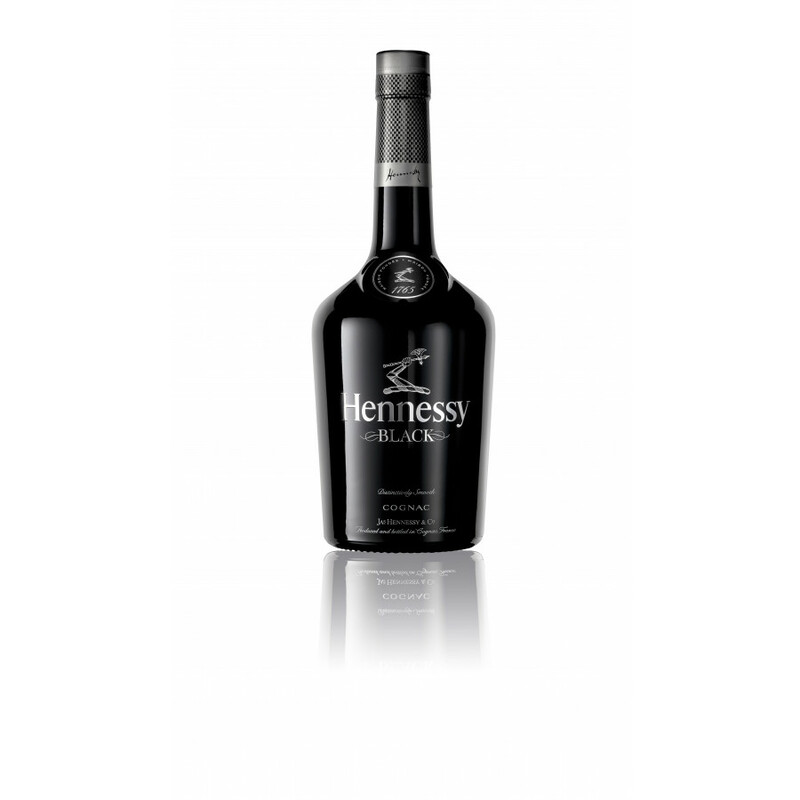 Black is a cognac for mixing, so it's less round - with a certain punch. Quite fruity due to its age. This is an extra large, 1 liter bottle size. Don't waste your money. Tastes like crap. XO or bust !!! Josephine: from a liquor store is my sophisticated guess. You might give it a try and be surprised! 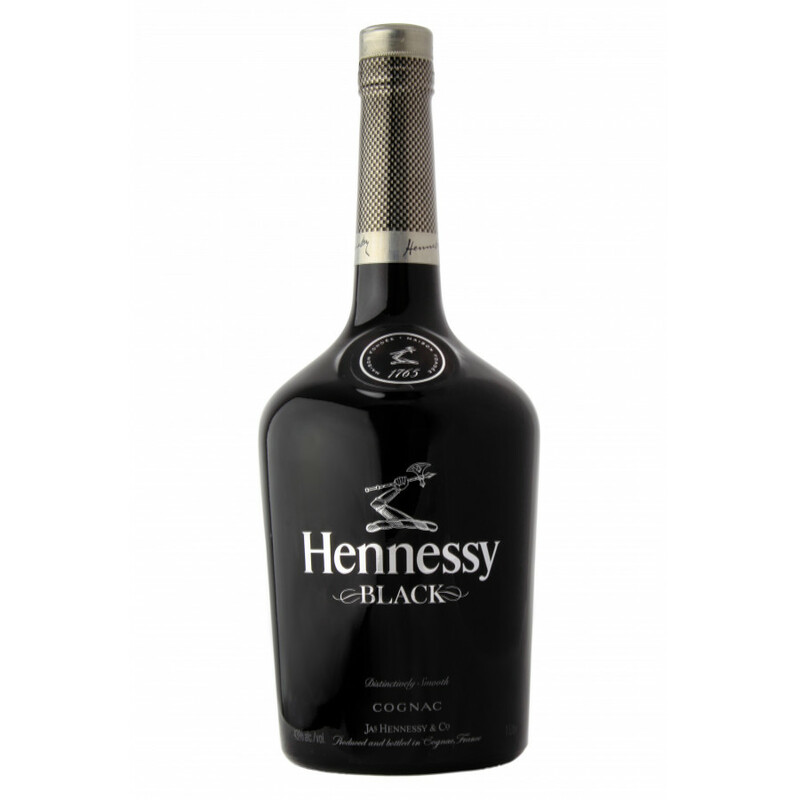 As far as Hennessy Black &amp; Hennessy White , there is no difference. They’re both actually the same liquor only color differential. White Hennessy will no longer be produced after this year. My favorite cognac. Smoove taste. Straight to the point if you know what I mean. 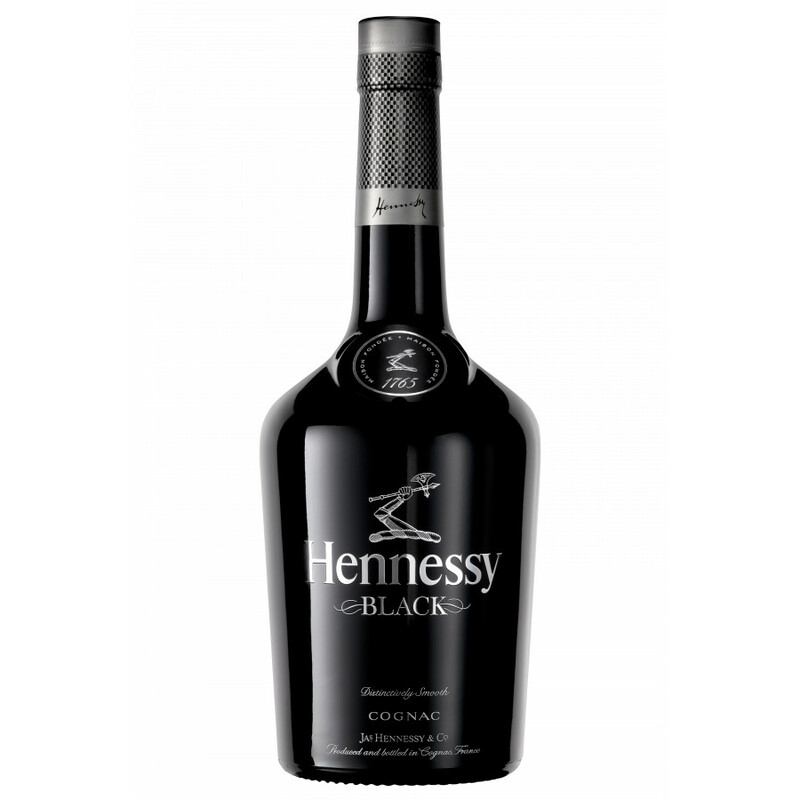 I've tasted Hennessy Black in a cocktail this weekend.. and it was great! I would love to taste it neat though - with ice it must be good. How old is this? Four years?